One of the complaints I get most of the time especially from those using the HTTP injector is about the VPN not powering all their Apps. 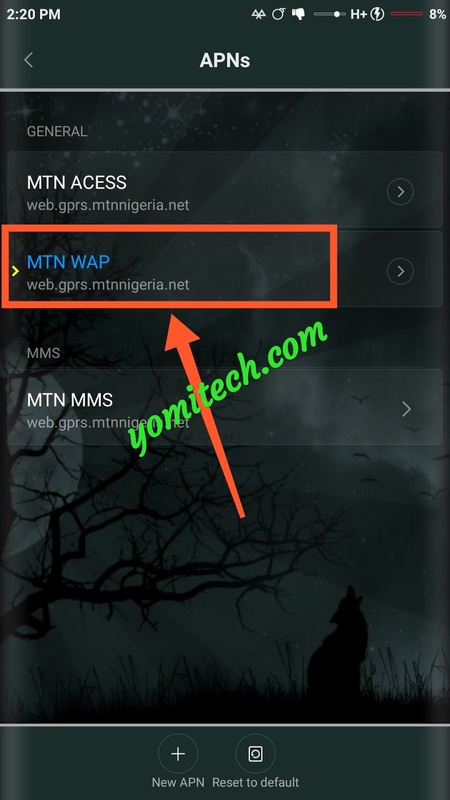 This problem can also occur on other VPN Apps like Spark VPN, KPNTunnel or even eproxy. 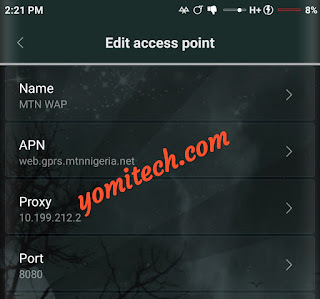 Fixing this issue is pretty simple and straightforward, so in this post, I will show you guys how to solve the problem on any of the VPN App. Just follow the instructions below and you should be good to go. This first method works for literally all VPNs. 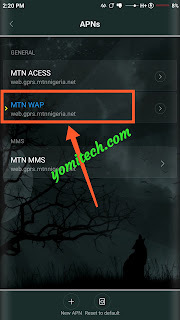 It involves making a few changes to your APN settings. ** Go to your phone's APN settings. 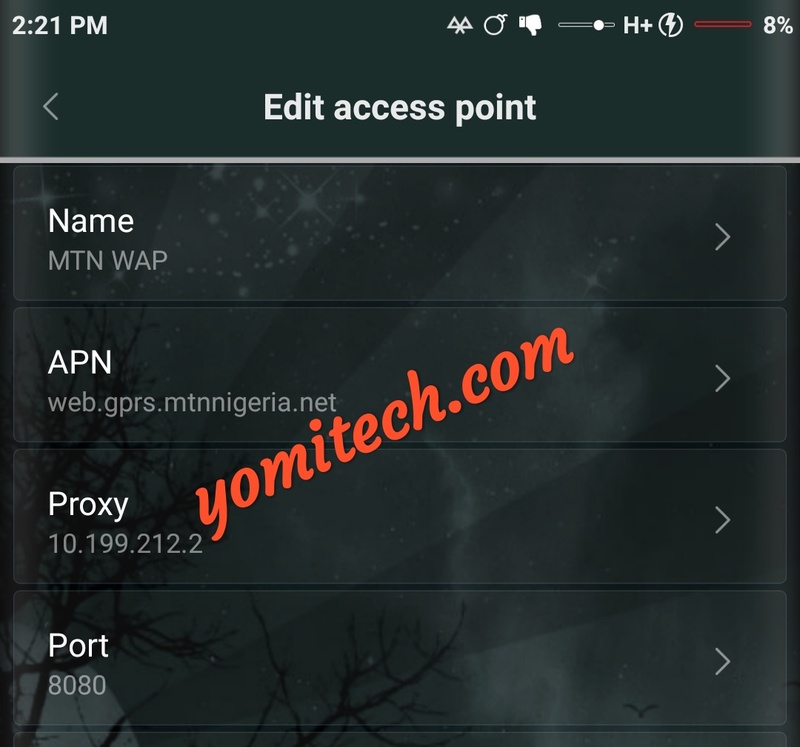 ** Create a new APN and configure as shown below. Skip the rest and save. 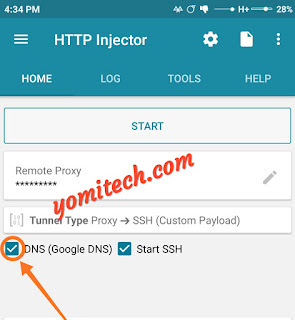 This method should solve the problem, but if you are using http injector and the method above doesn't work for, then follow the instructions below. 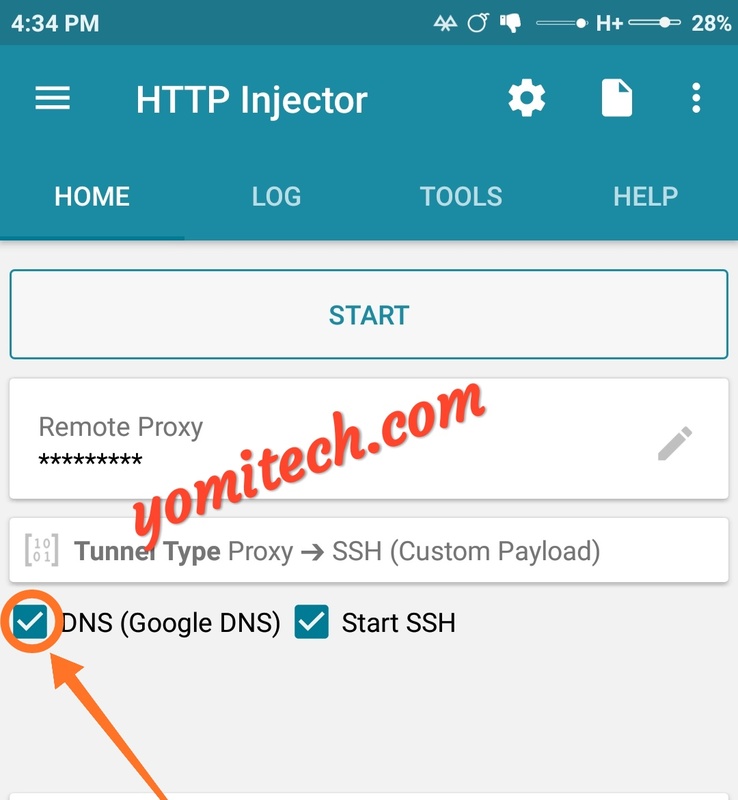 ** Launch the http injector App. ** Import your config file and make sure you click on DNS (Google DNS). ** After that, just click on start to connect. Also, kindly share this post with your friends if you find it helpful.